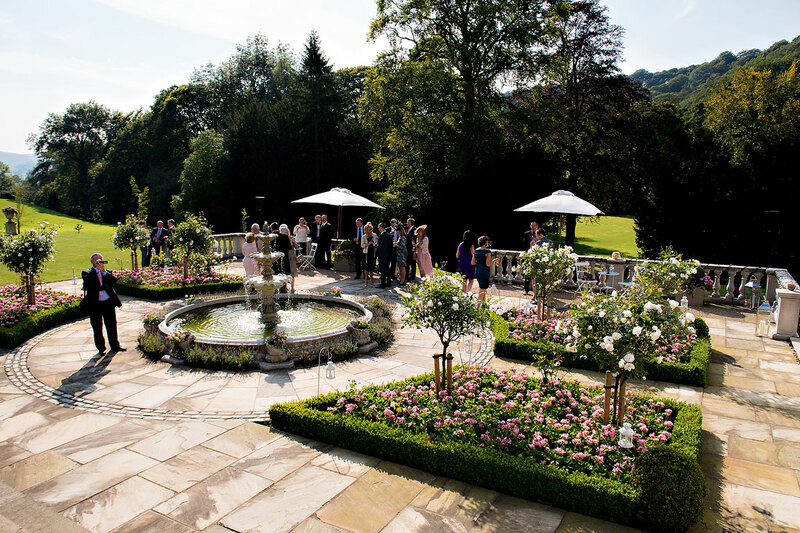 Romance, elegance, comfort and delight are the words which inspired the creation of this new exclusive and unique venue ‘The Pavilion’, Brookfield Manor, Hathersage. Our valued wedding partners have many years experience of creating memories to cherish, where attention to detail and quality are part of the service. The choice of themes, colours and menus can be uniquely yours and whenever required experienced hands will be there to guide you. Cosseted in the privacy of the Manor grounds and surrounded by stunning backgrounds ‘The Pavilion’ will create a truly magical experience that you, your wedding party and your guests will treasure for life.